Football season might be coming to an end but there are still some big games coming up! We always love watching the Big Game but this year should have a newborn for it so will be watching it at our home and I am going to be going for the easiest, least time consuming food options I can find. 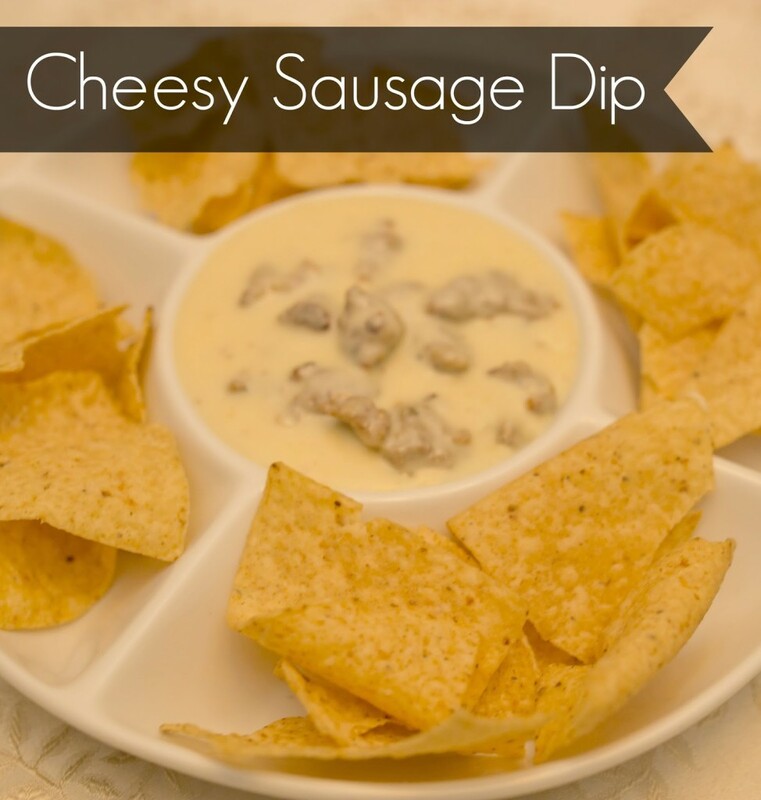 I’ll be picking up Red Baron pizza for dinner, Edwards pie for dessert, and making a delicious cheesy sausage dip for the appetizer, the recipe for which I’m sharing here today. Brown sausage and set aside. Melt butter over medium-low heat and whisk in flour. Stir in milk. Bring mixture to a boil, stirring constantly. Reduce to a simmer and cook 6-8 minutes until thickens. Stir in sausage. 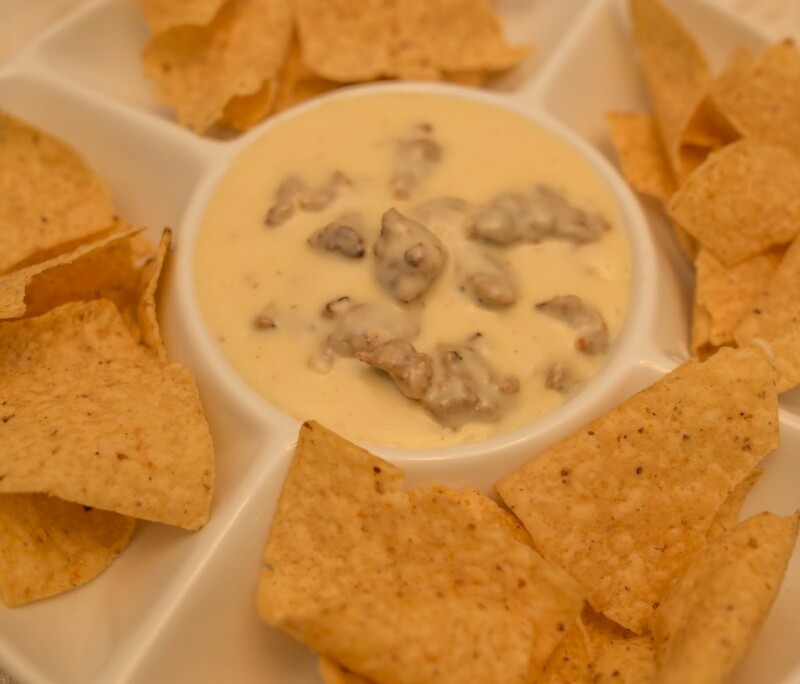 Remove from heat, serve, and enjoy! 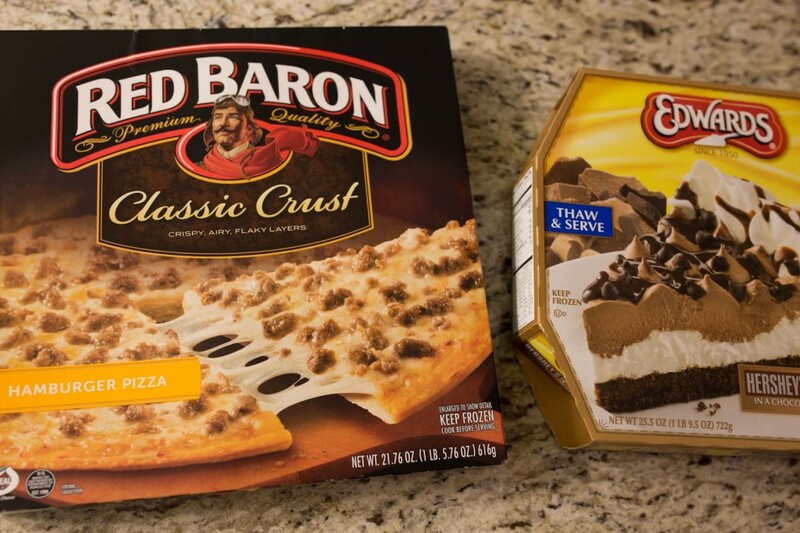 Red Baron pizzas and Edwards frozen pies are the perfect combination to make your big game party really shine! 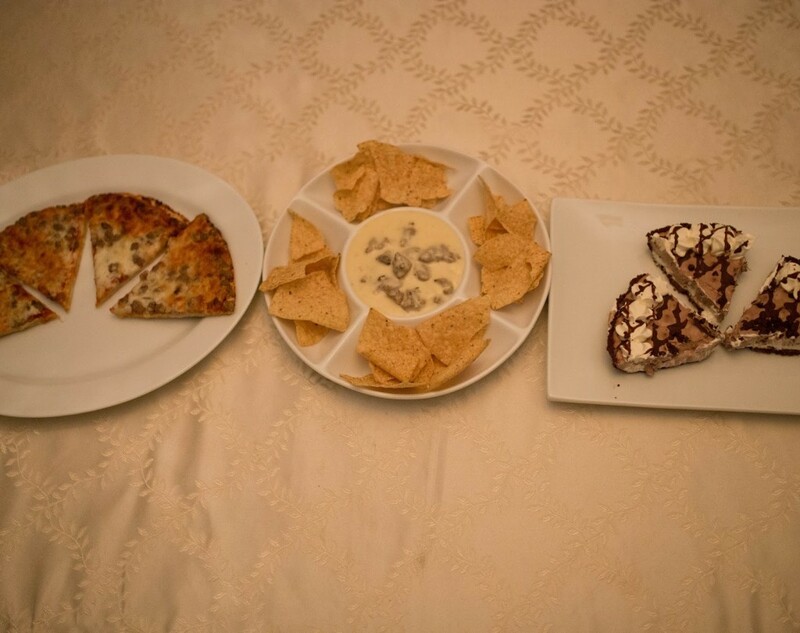 Easy, convenient, and perfect for those of us who might have our hands full. Save time in the kitchen but don’t miss out on delicious taste! 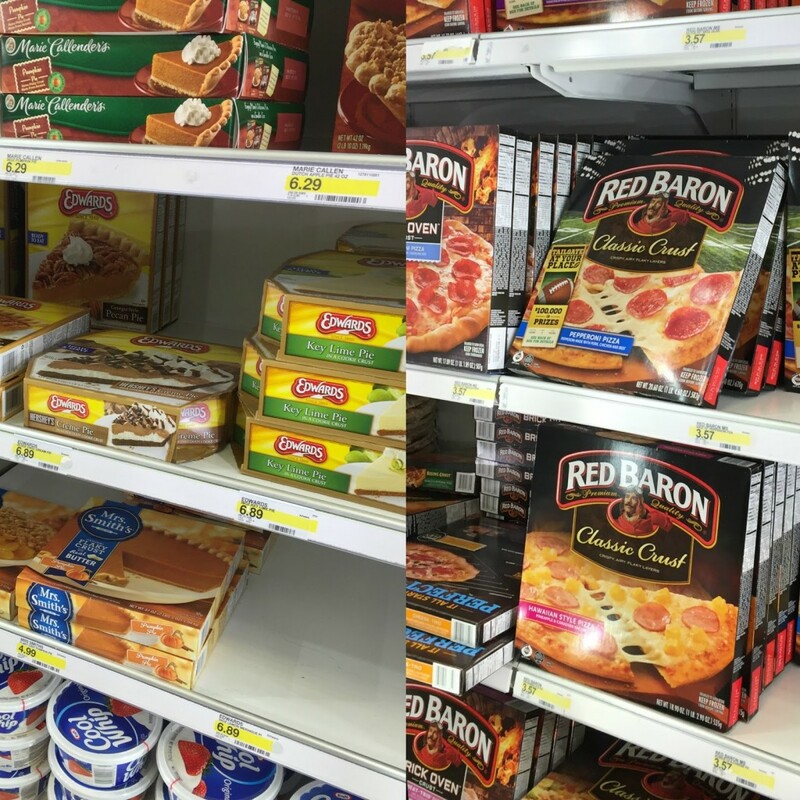 I find both Red Baron pizzas and Edwards pies at Target – right now you can save on them with this Cartwheel offer! 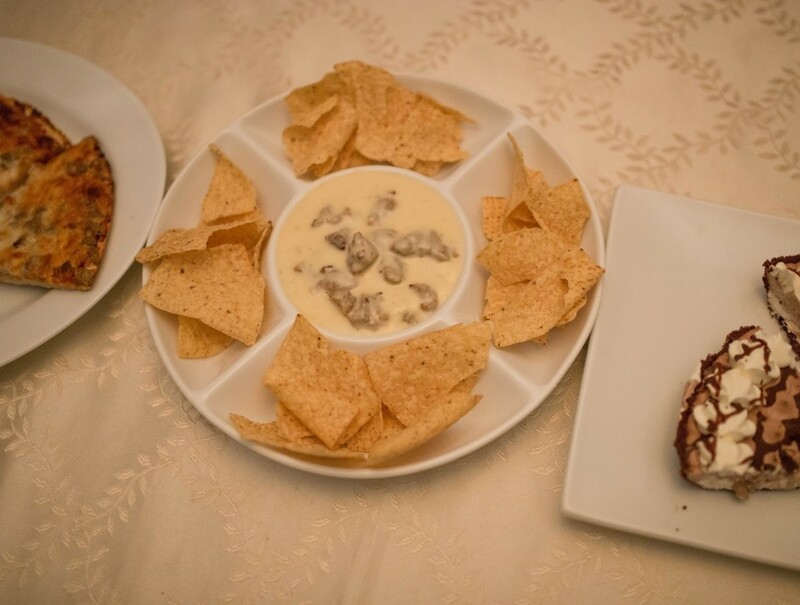 Make sure you learn more about how Red Baron can help your game day celebration – what are your favorite football watching foods? This looks fabulous and easy to make! 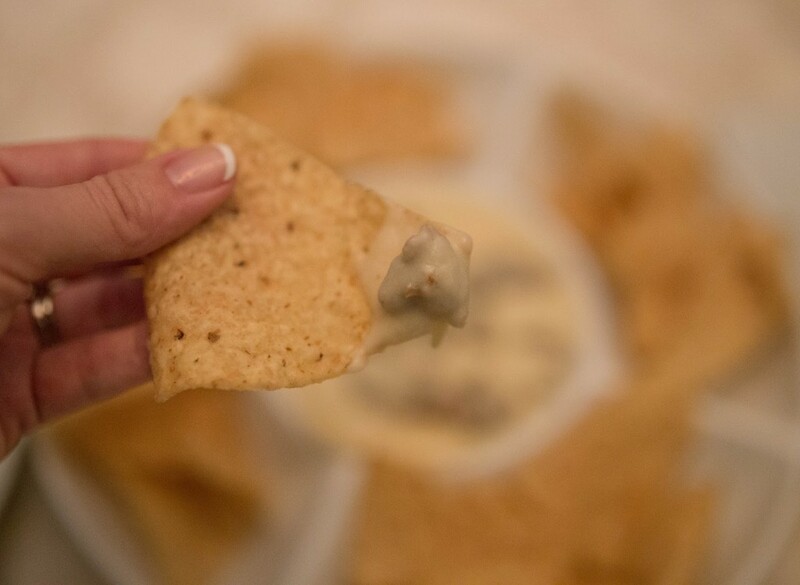 Perfect game day snack.